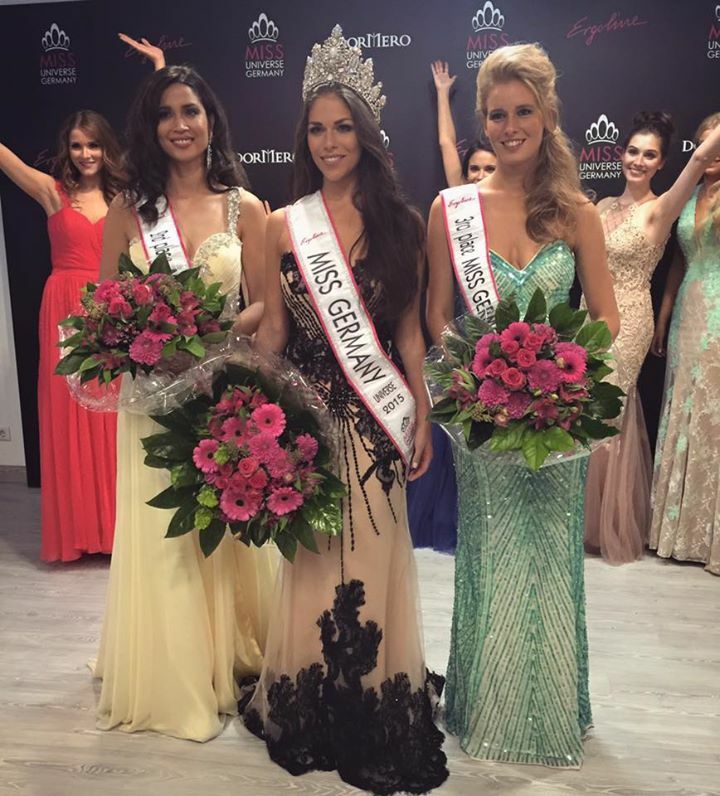 The winner of the recently concluded Miss Universe Germany 2015 contest is Sarah-Lorraine Riek. She is from Berlin and is 22 years old and 5’8″ tall. The first runner-up is Anja-Vanessa Peter while the second runner-up is Vanessa Bartels. 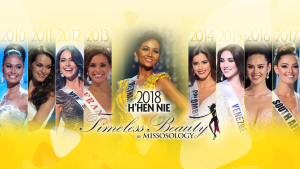 Sarah-Lorraine Riek will compete at the Miss Universe 2015 pageant which will be held in a yet to be named American city with finals set on December 20. 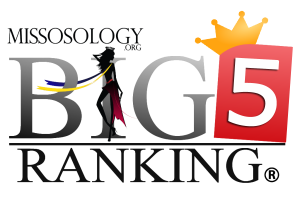 Germany, which is ranked 14th at the Big4 Ranking has one Miss Universe crown in its kitty. In 1961, Marlene Schmidt won the Miss Universe crown for this European economic superpower. However, the last German beauty to made it to the semis of Miss Universe was way back in 2002 when Natascha Börger made the cut in the pageant held in Puerto Rico. This years candidates represented a vast diversity that is slowly changing there German society. 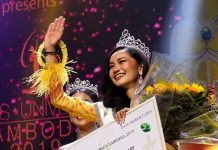 For example, the first runner-up, Anja-Vanessa Peter has actually competed in the nationals in the Philippines while Aynur Tuna, one of the contestants, competed at the Miss Turkey pageant. 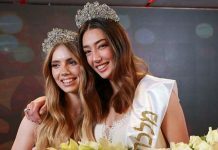 With lacklustre performance for more than a decade, will Sarah-Lorraine Riek bring back the German glory at Miss Universe? Do you think she could be the second German beauty to be hailed as Miss Universe?